KMAT Karnataka 2019 Result will be released on 15th August 2019. 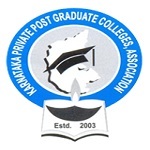 Karnataka Private Post Graduate Colleges Association (KPPGCA) organizes the entrance test of KMAT. It is state level entrance test through which various qualified candidates get admission in various management programmes. Candidates have to qualify the entrance test successfully to get admission in MCA, MBA and PGDM in Karnataka and Bangalore colleges. In this article we have provided complete details related to KMAT Karnataka Result 2019. KMAT Karnataka 2019 Results will be published by online mode on the website. Candidates will be able to check their results from the website by entering their date of birth and application number. Scorecard will be released by the Board which will contain overall percentile and section wise score of the candidate. 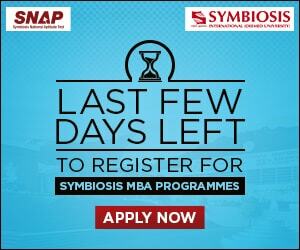 After the results announcement, various participating institutions will announce the list of shortlisted candidates for the further admission process. The candidates will be selected for counselling process on the basis of marks scored in the entrance test. Log on to the official website of KMAT Karnataka. Now candidates have to click on the link provided on the website to download the result. Candidates have to enter their application number, date of birth or other login credentials. After this the scorecard will be displayed on the screen. Download the result and take print out of it for use in admission process. 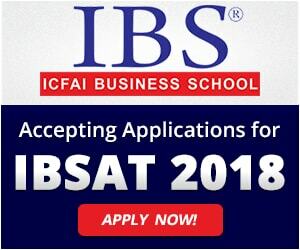 For the admission of the candidates in various management institutions of Karnataka and Bangalore, list of selected candidates will be released by various participating institutions. No centralized counselling will be organized for admission. Separate counselling process will be conducted by various institutions. KMAT Karnataka 2019 Result will be released after the successful commencement of exams. Candidates can check the results from the website by entering registered login credentials. The scores of KMAT Karnataka are accepted by more than 169+ AICTE approved institutions of Bangalore and Karnataka. If you have any query regarding KMAT Karnataka 2019 Result, you can ask your query in the comments section given below.